Including Georgia State Initial Filing fee $100.00 and $89.00 fee for checking name availability,preparing Georgia state-approved Articles of incorporation, filing Articles with state, sending Articles to you. Yearly Requirements and Fees for Georgia companies – Initial report is due within 90 days after the incorporation. The fee is $30. After the initial filing Georgia corporations will file and annual report each year between Jan 1st and April 1st. 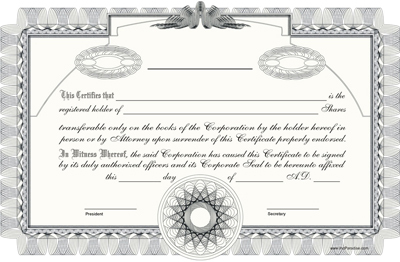 LLC’s also file annually with the initial filing due between Jan 1 st and April 1st of the year after formation.